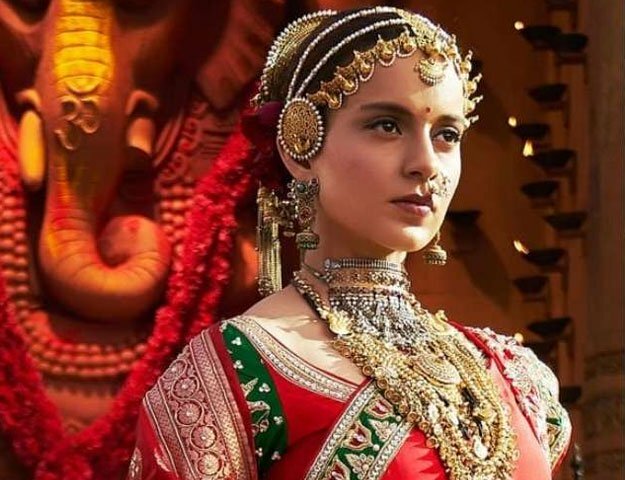 Kangana Ranaut is the leading artist, who is appearing in the Bollywood entertaining movie ‘Manikarnika –The Queen of Jhansi’ as the warrior queen in Rani Laxmi Bai in this biopic after Simran. She seemed to have nailed the portraying of fierce 18th century queen. We got some strong Deepika Padukone in the movie, Padmavaat from trailer. It is expected that this movie will be released during 2019.